Lamentably, Michael Jackson left us last week, the pop loses his king and Madonna talks about he: "I can't stop crying over the sad news," Madonna says. 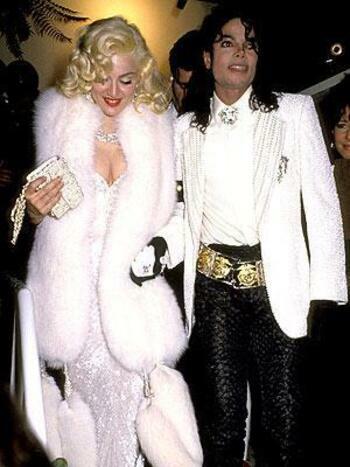 "I have always admired Michael Jackson. The world has lost one of the greats, but his music will live on forever! My heart goes out to his three children and other members of his family. God bless."